Find a fun water bottle, or take your little one shopping for just the right water bottle for them! There are a number of ways you can filter your water at home, from an undersink filtration system like our Aqua-Cleer® Advanced drinking water system to pitcher filters or whole home systems that treat all the water before it reaches your taps. Getting fresher, better tasting water in your home doesn’t have to be a headache. 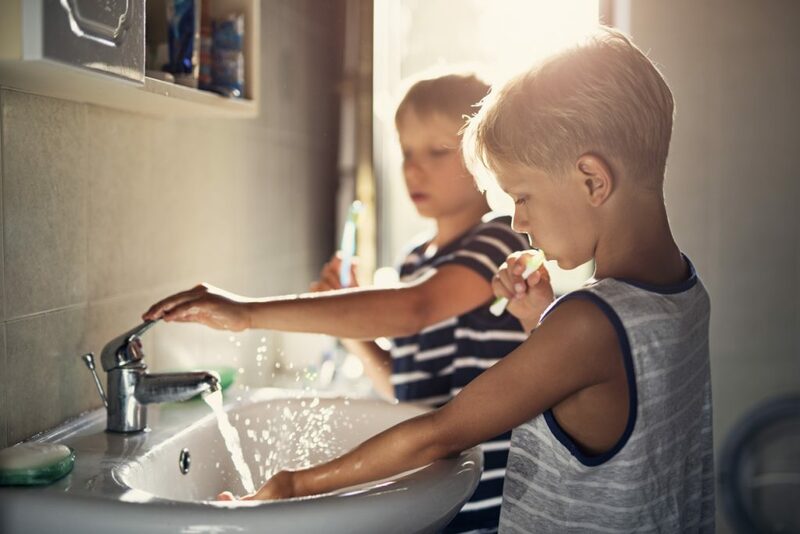 Contact your local Culligan of Denver to see what kind of filtration system or treatment plan would be right for you and your household to start drinking more water, today!